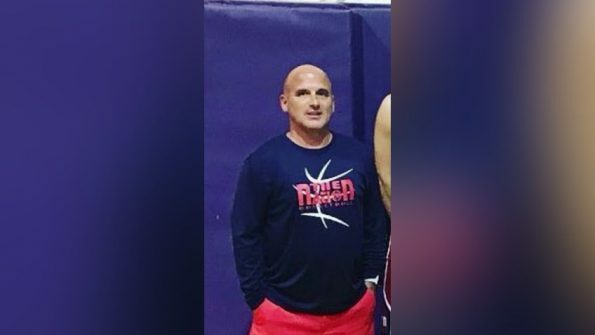 A Florida prep school coach was forced to issue an apology after a profanity-laced 3-minute audio clip was posted earlier this week. The coach accused Petion of a number of offenses, including having alcohol in his room, thefts and attempted extortion. Andrew Shaw recalled an incident in which Woodbury told a player who was performing poorly that he should jump off a bridge. “He certainly scarred me, and I know he scarred some of my teammates far worse than me,” Shaw told the Press Herald.